There are many strange things that happen in the world of famous celebrities. But many conspiracy theorists believe that many celebrity deaths have been the result of a illuminati murder. Some of those famous celebrities believed to have been murdered by the illuminati include Bruce Lee, Anna Nicole Smith, 2pac, John Lennon and Michael Jackson. And you have to admit, their deaths do seem kind of suspicious. One famous murder that comes to mind is that of rapper Tupac Shakur, whose death has been linked to the number 7 conspiracy. He even went as far to include lyrics in his songs that demonstrated a possible link to the secret society. John Lennon went as far as exposing the Illuminati during a recorded interview. 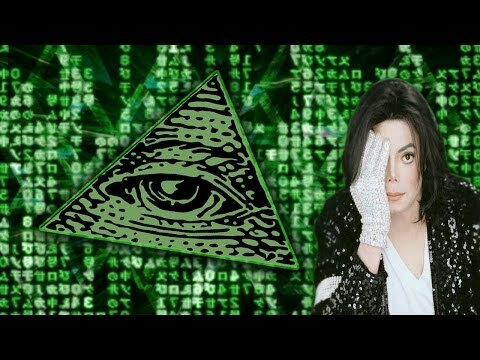 Michael Jackson spoke with his son about how the illuminati were out to get him, and we all know what happened to Jackson in the end. This short but insightful documentary goes deep into the world of the illuminati and links the deaths of some of the world’s most famous celebrities.